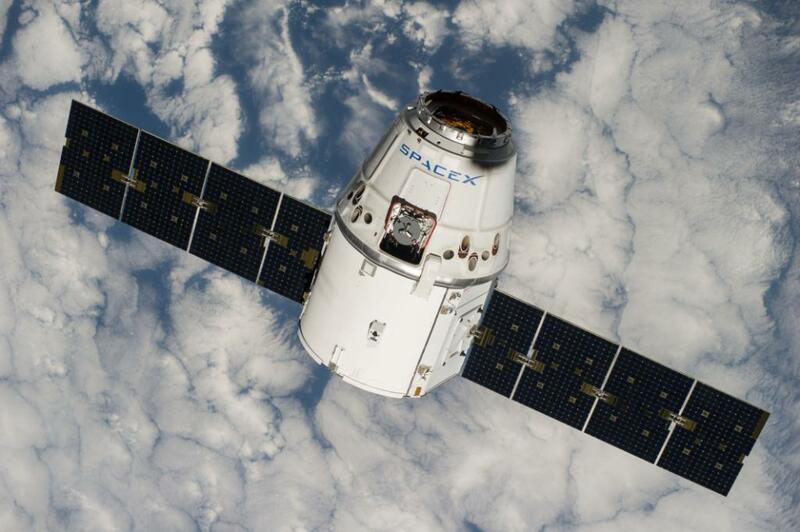 The SpaceX Dragon cargo spacecraft waved off its planned rendezvous with the International Space Station at 3:25 a.m. EST. Dragon’s onboard computers triggered the abort after recognizing an incorrect value in navigational data about the location of Dragon relative to the space station. Flight controllers immediately began planning for a second rendezvous attempt on Thursday, Feb. 23. The spacecraft is in excellent shape with no issues, and the crew aboard the space station is safe. The next rendezvous attempt is targeted for Thursday morning. NASA TV coverage will begin at 4 a.m. with grapple expected around 6 a.m. Installation coverage will begin at 8 a.m. Watch live on NASA TV and online at: http://www.nasa.gov/live.